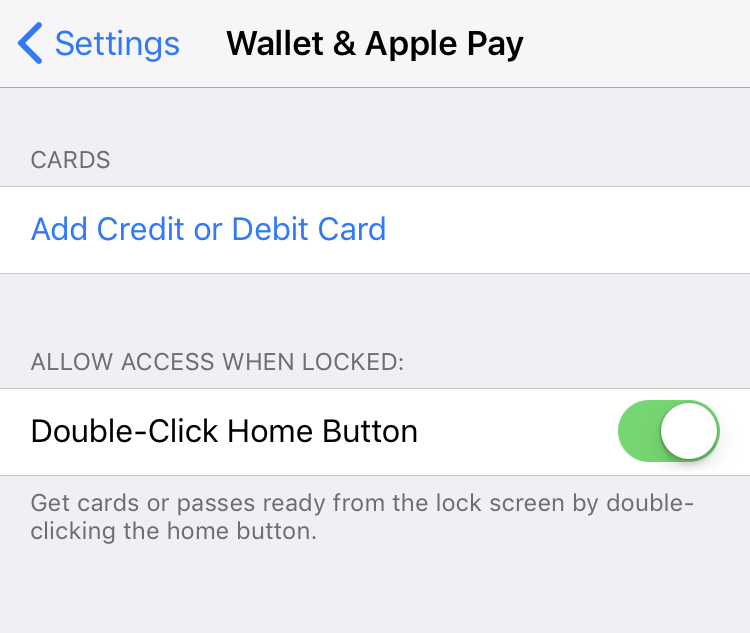 / How to set up Apple Pay on your iPhone? 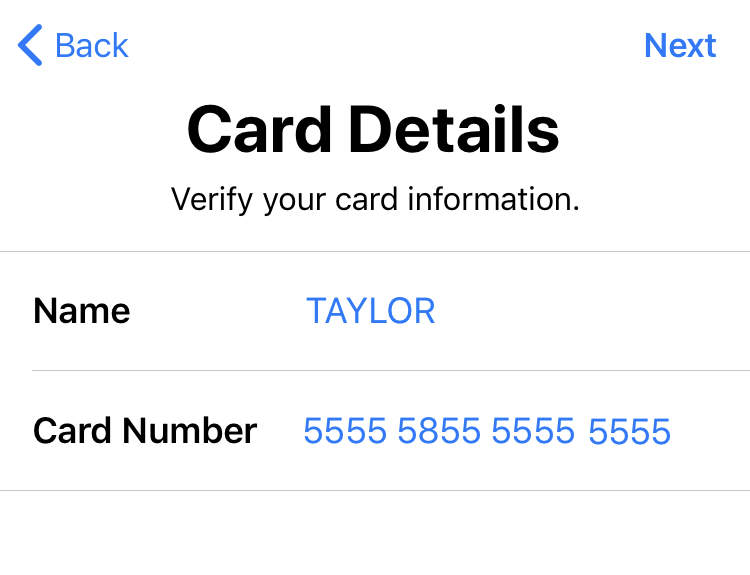 How to set up Apple Pay on your iPhone? Hi Dave! 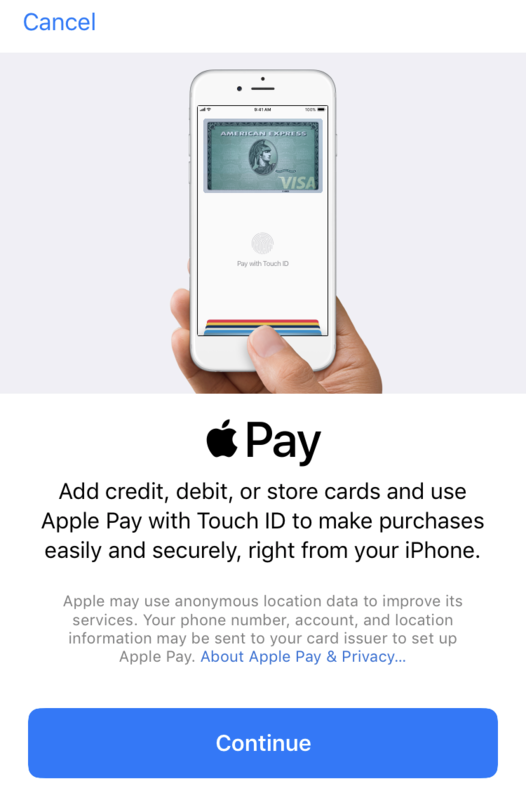 I just got an iPhone 8 and want to set up Apple Pay so I can just wave my phone at the cashier and pay for stuff. So cool! What’s the setup procedure? Well, it’s not quite as easy as just waving your phone at the cashier, but it’s not much more difficult than that. 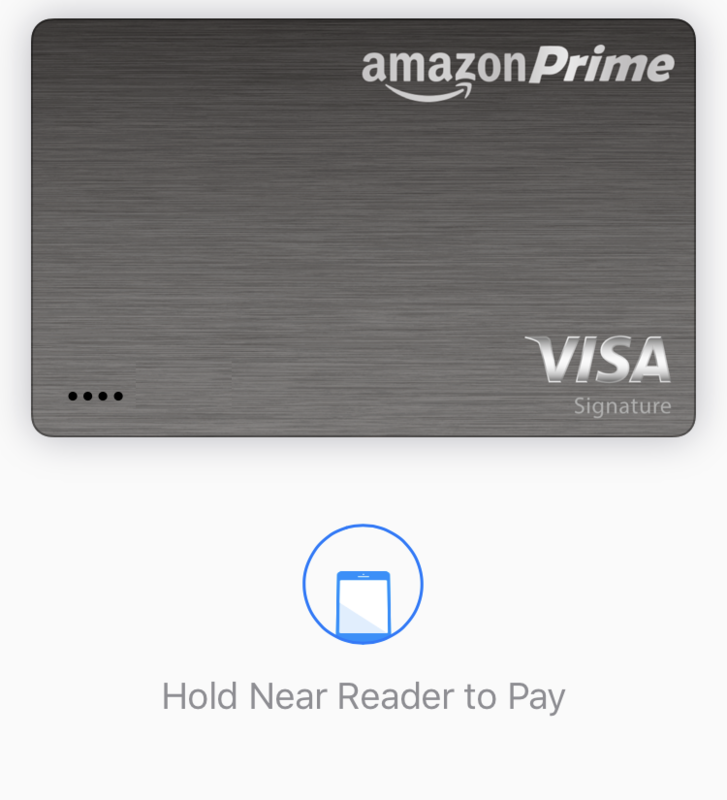 Sometimes you can literally just place your phone near the Apple Pay scanning device and it works, other times you’ll need to double-tap on the home button while it’s locked for it to get into payment mode. 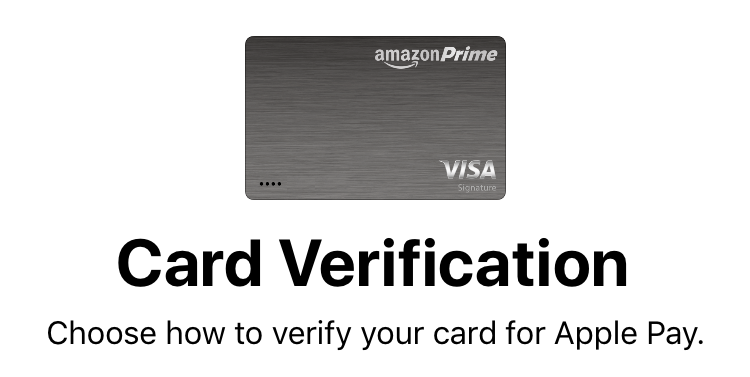 Oh, and your Apple Watch can work with Apple Pay too once you have it set up, which is even more futuristic if you have one of those fancy watches too! 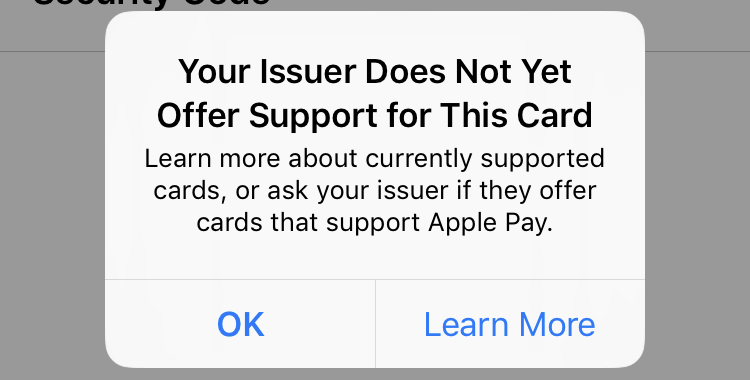 Unfortunately, not every credit card company participates in the Apple Pay system, so it’s possible that during setup you’ll find your card doesn’t work. Hopefully you then have a second card that will, but I’ll show how that all looks too; it’s nothing too alarming, fortunately. 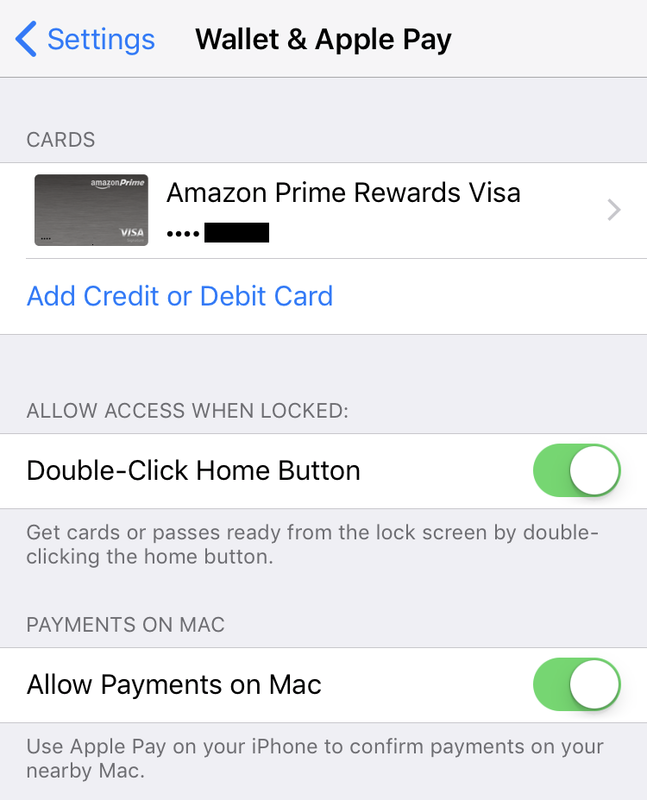 You probably already know all of this info if you want to set up Apple Pay anyway, but… tap on “Continue” to proceed. 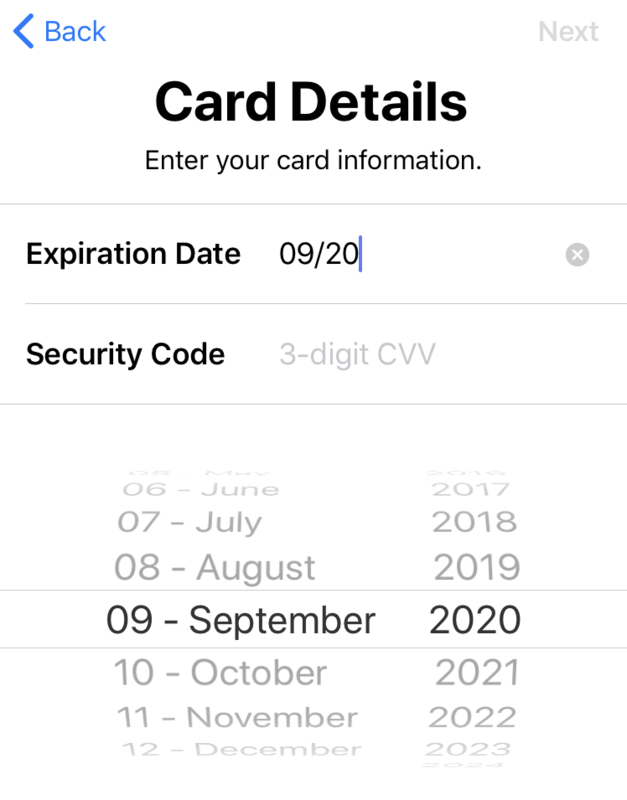 If you do see this, tap on “Add a Different Card” though I suspect it’ll just skip that screen in your sign up process. 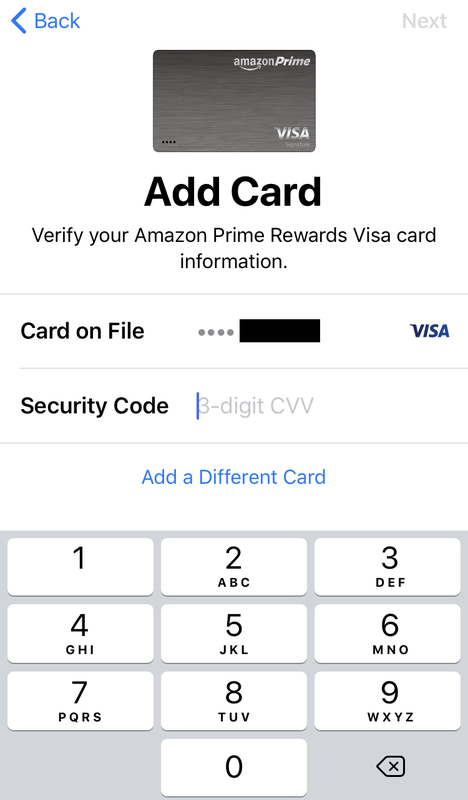 Once you’ve entered those, again tap “Next” in the top right to proceed. This time notice it’s adding to wallet. That’s a good sign! You will see a number of options that range from email to text message to having the bank issuer phone you. Pick one, verify, and you’ll be good to go! 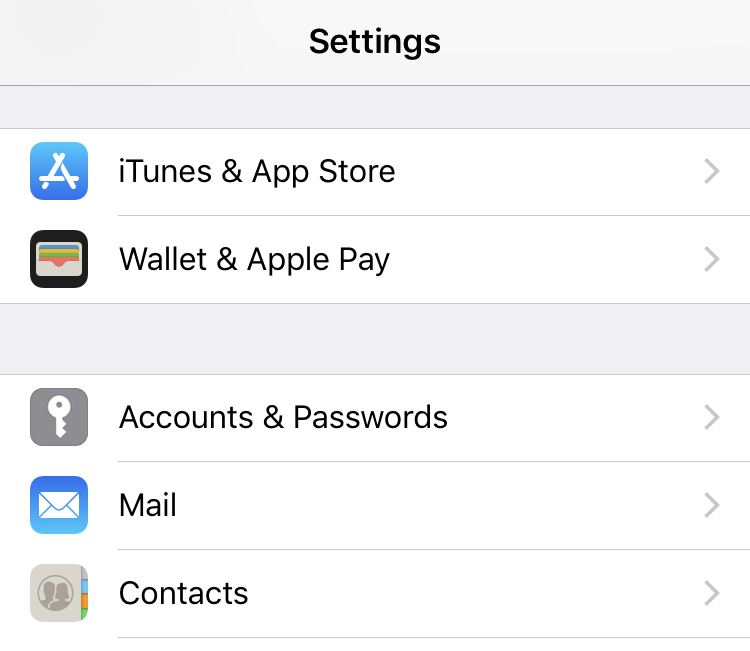 Now when you look at the settings, you’ll see it listed and ready to use! Very cool. Now, go pay for stuff!